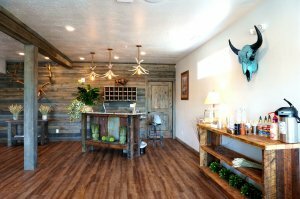 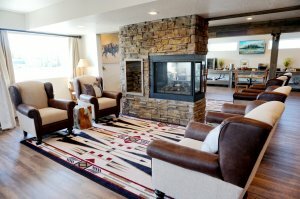 Located on Yellowstone Avenue in West Yellowstone, Montana, 1872 Inn is the ideal choice for discerning travelers who seek to merge their outdoor adventures with a unique Big Sky Country lodging experience. 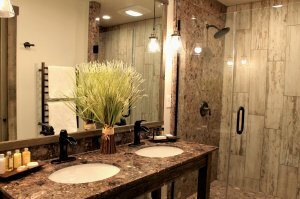 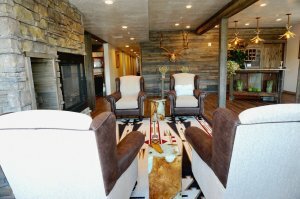 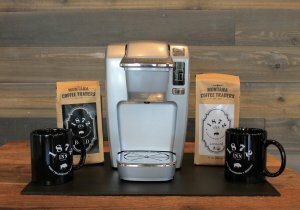 Our distinctive design offers a one-of-a-kind choice for the modern-day explorers of Yellowstone.Our stylish, attractive rooms offer a true Montana experience. 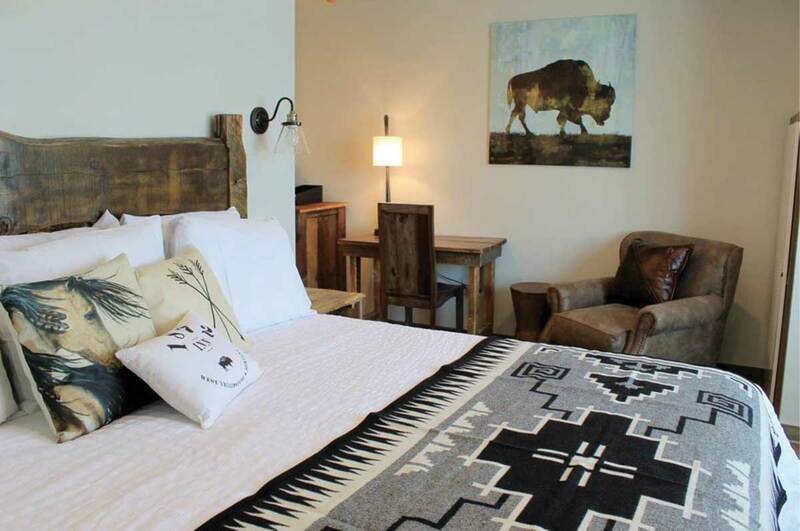 Each room features Montana Lodge décor and comfort. 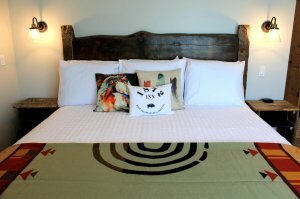 Rejuvenate and renew for the next adventure in your beautifully appointed guest room.Explore the wonderland that is Yellowstone. 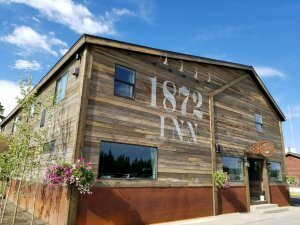 Just steps away from the West Entrance to Yellowstone National Park, 1872 Inn is the ideal location for you to experience the grandeur of Yellowstone and return to relax after an exhilarating day of exploration.